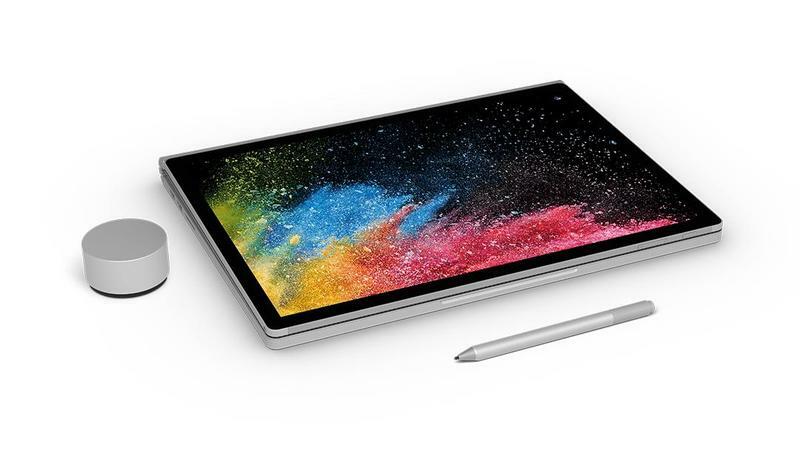 Microsoft on Friday announced a cheaper Surface Book 2, making the laptop a more attractive option. The new base model begins at $1,199; the device features a 13.5-inch display, Intel Core i5 processor, 8GB of RAM, and 128GB of storage. 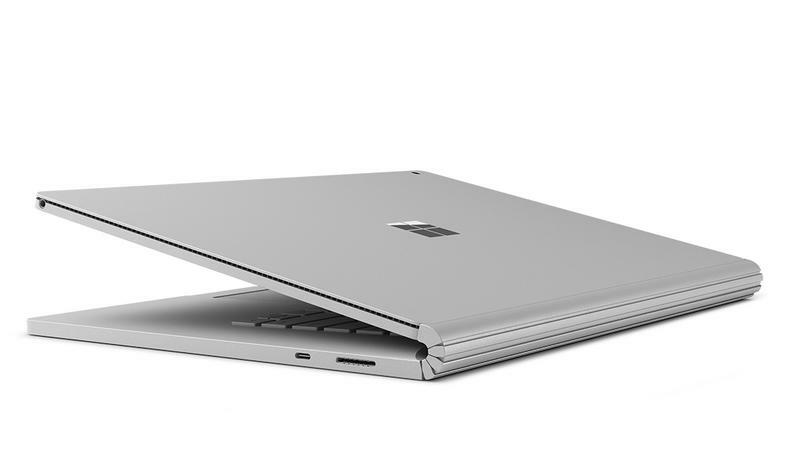 Previously, Microsoft’s cheapest Surface Book 2 ran for $1,499, though that model features 256GB of storage. If you can live with less storage, today’s price cut is very enticing. 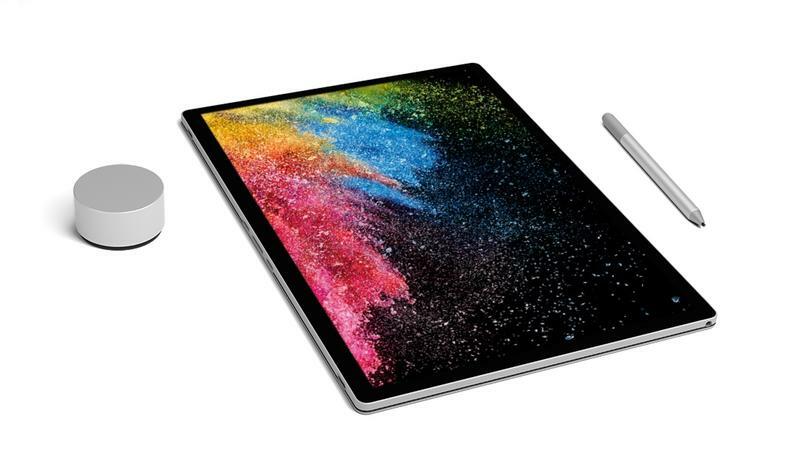 You get to enjoy the Surface Book 2’s fantastic design for less, which is great for young creative types. 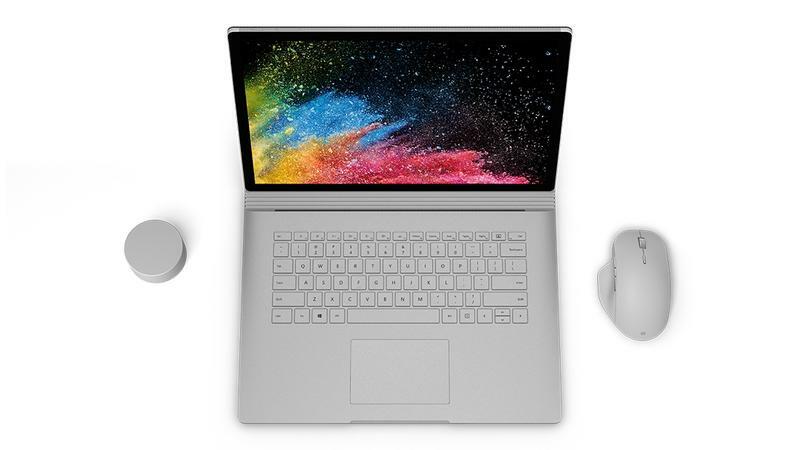 Microsoft’s Surface Book line has always been an attractive alternative to more traditional laptops, but they’ve been quite this affordable. The price of Microsoft’s 15-inch Surface Book 2 remains at $2,499. That model gets you an Intel Core i7, 16GB of RAM, and 256GB of storage. A price drop of $300 is pretty substantial for folks who are strapped for cash, especially those who are in school. Of course, you can always opt for Microsoft’s Surface Laptop, which has dropped in price to just $799.